Houston can take a sigh of relief as they continue to descend on this naughty list. 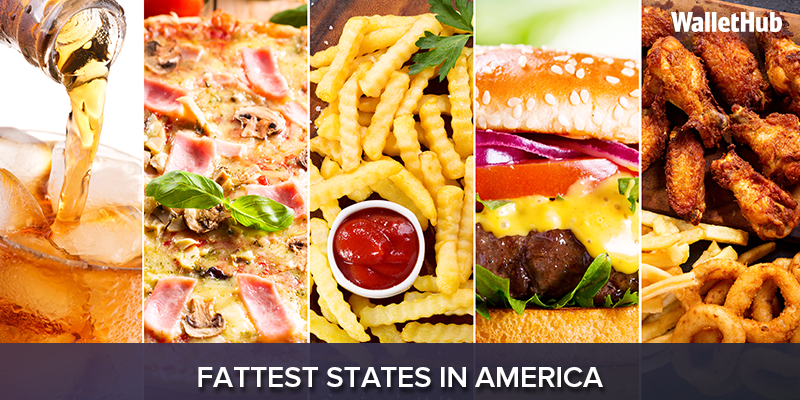 Wallethub has released their annual “Fattest Cities In America” list and two Louisiana metropolitan areas caught our attention. The Capitol City of the Bayou State performed most poorly in the category of “health consequences” at #5, a metric which includes rates of high cholesterol, diabetic adults, high blood pressure, heart disease, and obesity-related death. Baton Rouge was 16th worst in ‘food & fitness’ and 23rd worst in ‘obesity & overweight’. The twin cities of Northwest Louisiana out-performed the rest of the Cajun nation, also receiving its worst marks in the ‘health consequences’ category. It placed 1st for “highest % of adults with low fruits/vegetable consumption”, 2nd for “highest % of adults with high cholesterol”, and 2nd for “highest % of adults with high blood pressure”. Shreveport-Bossier performed exceptionally poorly as well in the other two main categories of ‘food & fitness’ (3rd worst) and ‘obesity & overweight’ (6th worst). Louisiana’s 3rd most populous metropolitan area was named fatter than all other cities except “McAllen-Edinburg-Mission, TX”. The trio is ranked 1st for “highest % of obese adults” and 1st for “highest % of physically inactive adults”. Texans just always have to be first, don’t they? In this case, Louisiana doesn’t mind.